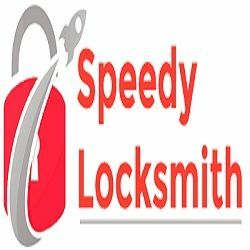 At Speedy Locksmith Glendora we provide residential, commercial, and emergency Locksmith services. We are available at times for all services at no extra charges. We are made up of over 20 licensed technicians ready to get working immediately.